Give your agents the ability to see what your customers see. Connect Branddocs VideoID by SightCall to your company software and make it a part of your workflow. 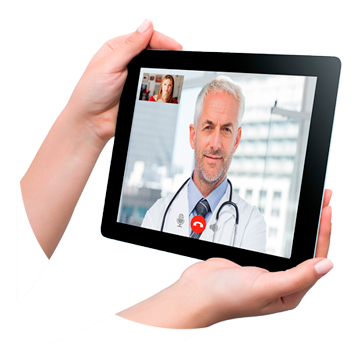 Convert any customer experience into a competitive advantage with live video sessions and remote assistance. SightCall technology is leading the transformation of the video experience in business. Insurance companies, financial and technology institutions, manufacturers, suppliers and health care services are part of our extensive customer base. 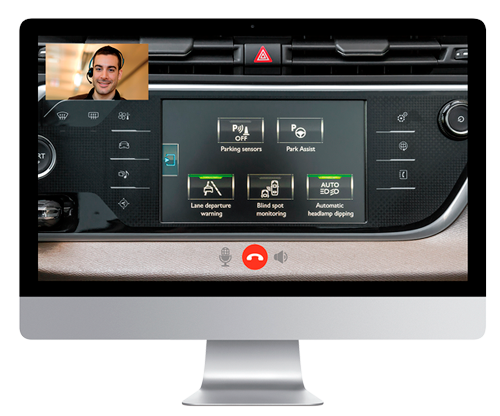 2 of the top 3 insurance companies worldwide, 2 of the top 5 global consumer electronics manufacturers, and several Fortune 100 and Ibex 35 companies transform their daily customer interactions with the live video support powered by SightCall. See through the eyes of your customer. Imagine the amount of requests that your customer service agents could solve if they could see the problem that their clients face in real time. 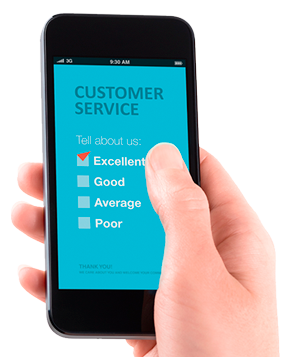 Today's consumers are using their mobile devices ever more frequently. This has led to a more connected world where images and other data can be easily transferred in seconds. People can share their mobile camera to provide a complete picture of the situation or problem. 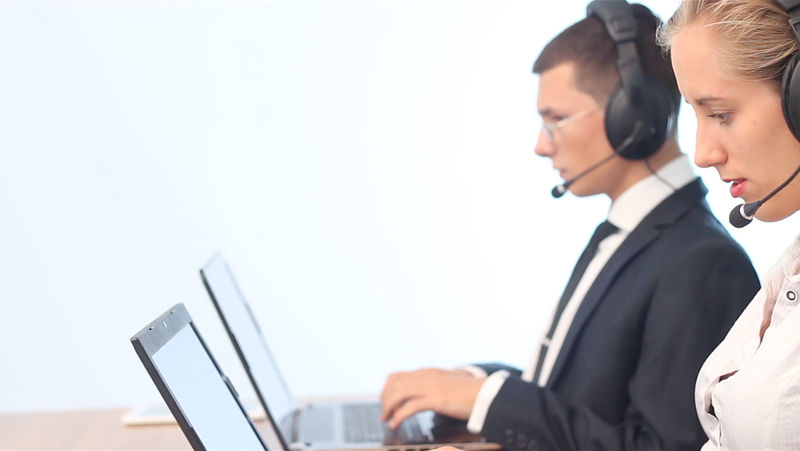 Customer service agents can act as though they were in person with the client, through the technological features that let you pause live broadcasts, point out problems with annotation tools, detail key elements, even open supporting documentation in the client’s device to reach an immediate solution to the problem. 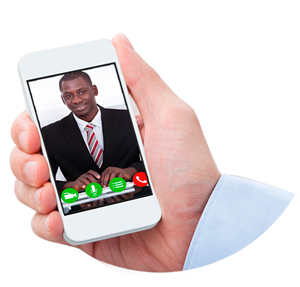 With Branddocs VideoID by SightCall, agents may even take control of the client’s device to carry out the necessary actions themselves. Branddocs VideoID by SightCall le ayudará a vincularse y conectarse con sus clientes de una forma totalmente nueva. BVS le permitirá forjar mejores relaciones con sus clientes e incrementar la retención de los mismos a través de video llamadas que personalizarán el servicio al cliente por delante de cualquier otro competidor. Disponer de la capacidad de poder asistir y guiar a un cliente a través de vídeoconferencia para prestar cualquier tipo de servicio o guiar al cliente de forma inmediata, proporcionará a sus usuarios una experiencia inigualable y reducirá la probabilidad de que vuelva a ocurrir ninguna incidencia en un futuro. Give customers the ability to show and share a problem with an expert in real time, which will eliminate the unnecessary costs of product returns and technician travel field visits. In addition, with Branddocs VideoId by SightCall there will be no need for your agents to install and learn a new system because we can integrate our technology into existing CRM or other company systems, all invisible to your agents.